"A bass ain't a bass without Bartolini." Fenders MMJ Jazz Basses with 9CBJD-L3/S3 Pickups/HR4.6 Preamps. 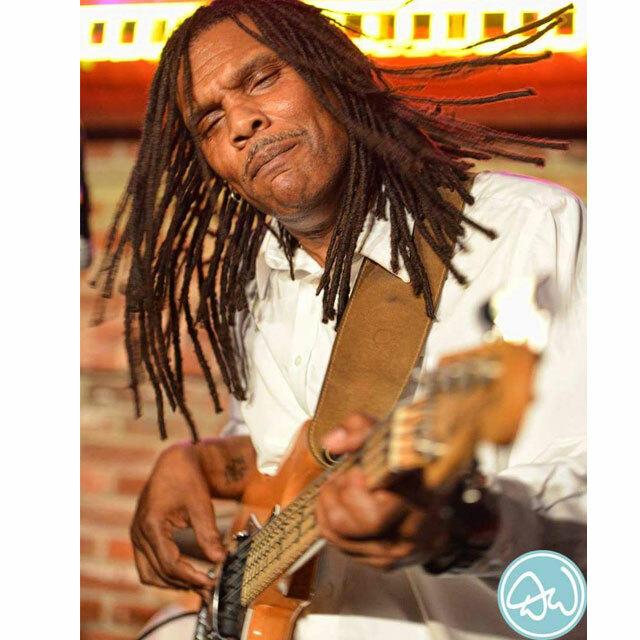 Willie is a bassist, guitarist and drummer from Philadelphia. A drummer at age five, Willie O. Lemons III known to many as Koot switched his focus to bass after hearing Stanley Clarke's Lopsy Lu. After receiving a bass for Christmas, he taught himself the rest of the songs on Stanley Carke's Epic recording note for note. He next sought out material by Larry Graham, Bootsy Collins and Louis Johnson. During junior year of high school, his studies with Julius McCullough enabled him to gain greater popularity in this area. Willie's been using Bartolini since they were called HI-A. He likes Bartolini because it has a nice clean HI-FI sound that still maintains the clean low end needed to cut through the mix. Willie currently plays with Pristine Raeign a band known in the Philly Tri-state area for playing soul, funk, jazz, motown, etc.